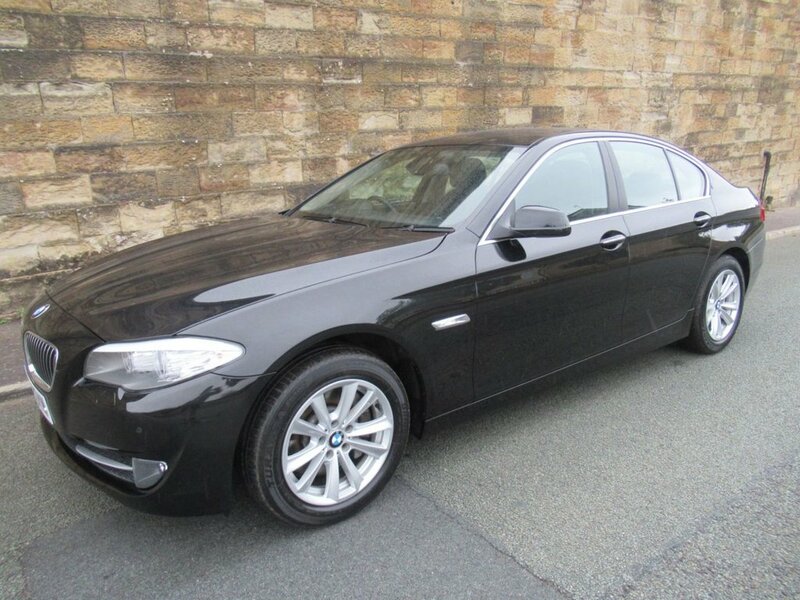  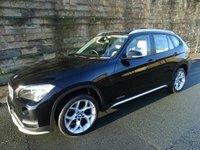 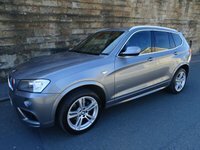 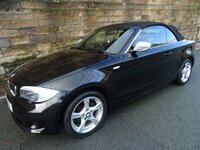 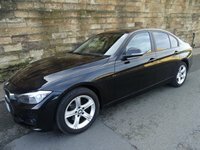 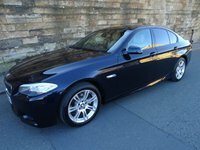 Excellent Example Of This Very High Spec 5 Series With Full BMW Service History And 2 Keys, Black Sapphire Metallic Paintwork,Full Black Dakota Leather Upholstery With Heated Front Seats,. 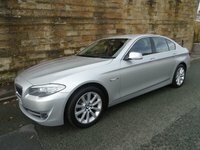 BMW LA V Spoke 236 Series Alloy Wheels. 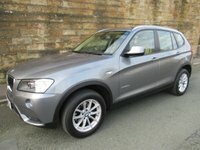 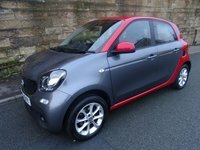 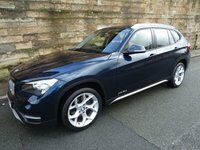 A Great Spec Which Includes,Full Colour Professional Navigation System With Bluetooth And USB Audio Interface,DAB Radio,BMW Online,BMW Teleservices,Front And Rear Visual Park Distance Control,Interior Mirror With Auto Dip Feature,Interior Trim Finish-High Gloss Black,Ambient Interior Lighting,Automatic Air Conditioning,Driving Experience Switch Incl ECO PRO, Remote Central Locking With 2 Keys, Keyless Start System, Electric Windows And Mirrors,Front Fog Lights And Much More.